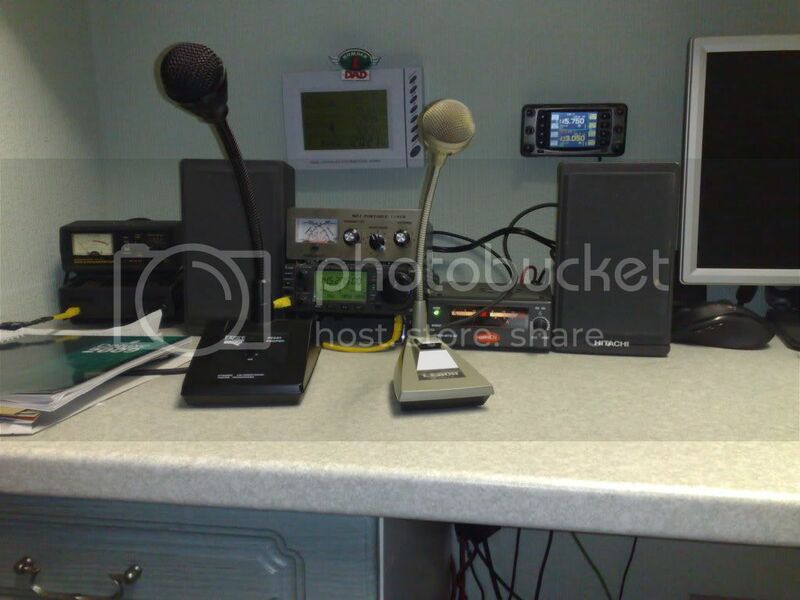 i started to convert my loft into my shack, i have put some photos on my web site www.freewebs.com/m3zmo i am a bit further on but i need to take more photos. Well done mate, it's gonna look great once finished! just added some more photos, www.freewebs.com/m3zmo lights and sockets in,plaster boards in just need to hand the lining paper,paint and carpet.then i can fit the cupboards and desk. It will be nice once finished and looks a nice big space so sure there will be room for a computer? How is the shack getting on Andy? Any more news? I hope all is well and am looking forward to trying to make the contact simplex. well as requested i have updated my web site with some more photos of the shack (not much to look at yet) my aerial and new car. had abit of a tidy up so here are some pics . 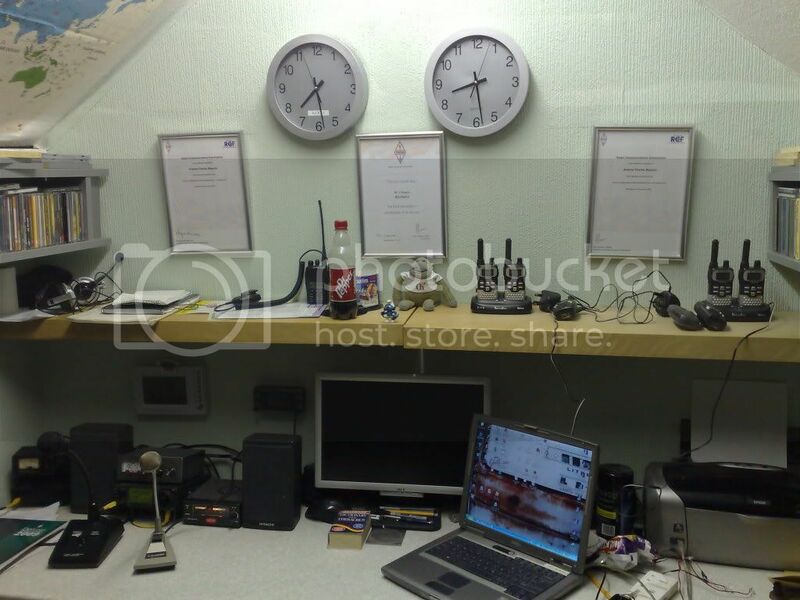 What a great job you have done with the shack, it's looking great and to think a few months ago it was a dead space!!! i have a 10mm earth cable going from the back of the tuner to a earth spike which is 3ft long . But how long is the earthing cable ? Earthing cables act as radiators if they are too long, hence why artificial earths are used above the 1st floor, or where the earthing cable is not possible direct to earth. Don't forget anything longer than 5 meters is a half wave at 10 meters or above. its about 8m long and the sppike is next to the house.